Have you already seen Kizuna AI’s new outfits announced in July of last year? 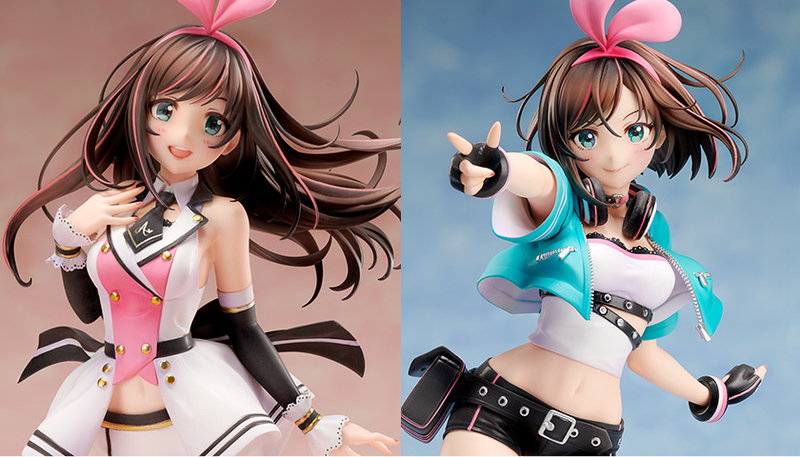 The long-awaited figures of Kizuna AI in these outfits are being created! There is the elegant A.I. Channel version as well as the energetic athletic A.I. Games version. Both outfits are off the charts kawaii! So much of AI-chan’s charm has been packed into each figure that no matter which you choose you are sure to be fully satisfied! Furthermore, due to so much demand, the extremely popular Tokyo Otaku Mode x Stronger collaborative Kizuna AI 1/7 scale figure is being re-released! If you wanted it but didn’t get it the first time, now is your chance! Don’t miss it! More Kizuna AI merch including apparel, stationary, and everyday goods are also available on the Tokyo Otaku Mode Shop, so why not fill up your life with the cuteness of Kizuna AI? Check Out All of Our Kizuna AI Merch!